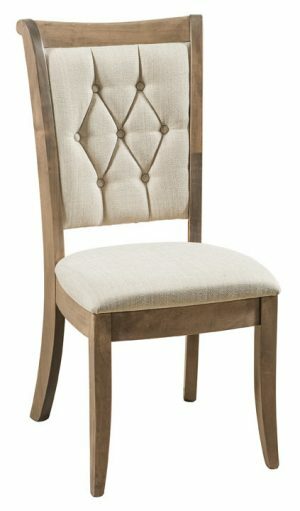 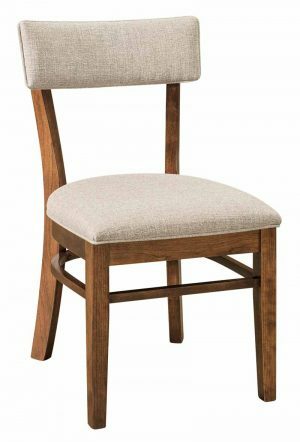 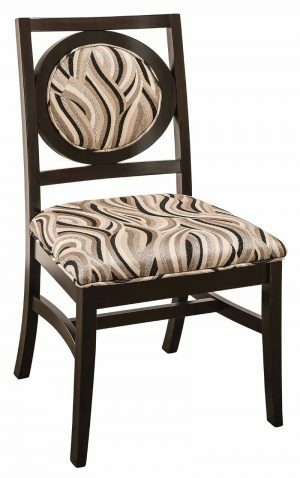 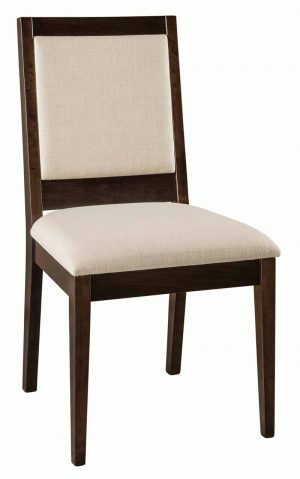 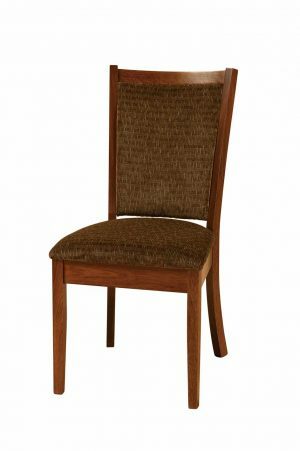 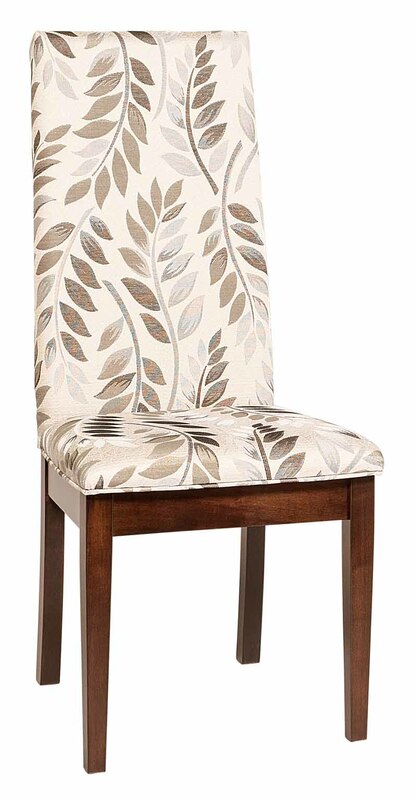 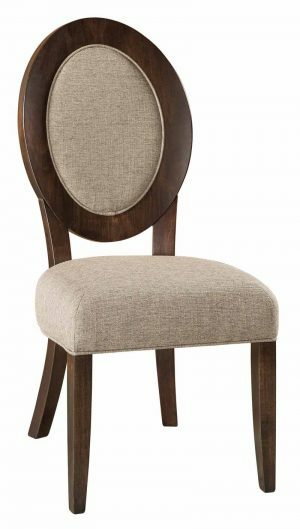 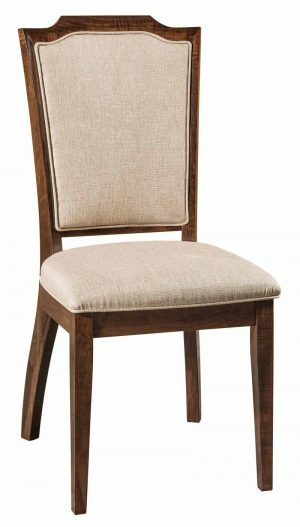 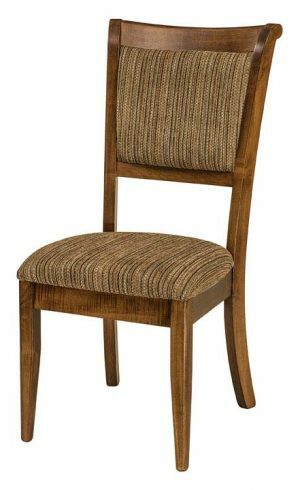 Our line of upholstered chairs is gaining popularity. 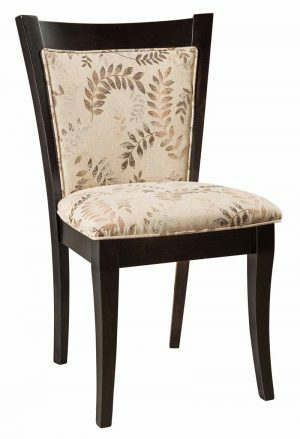 Amish chair builders are not well known for building with fabric, but we offer some beautiful hand built fabric chairs to last many years. 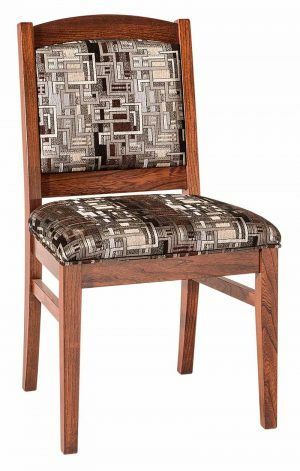 You can choose from our standard leather or fabric choices, or we can use your fabric on the chairs. 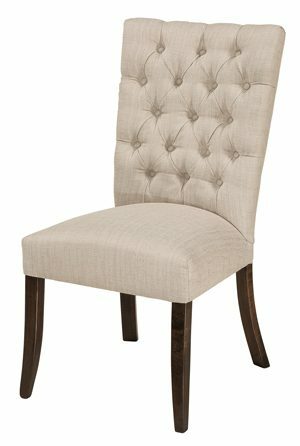 We will supply you with the yardage upon request. 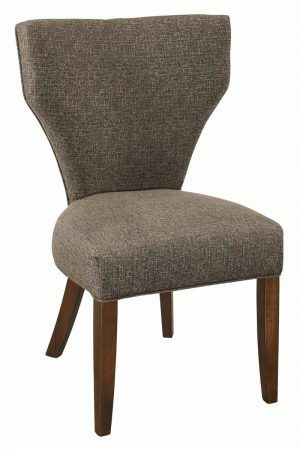 We will NOT use other foams or pads provided by the clients.